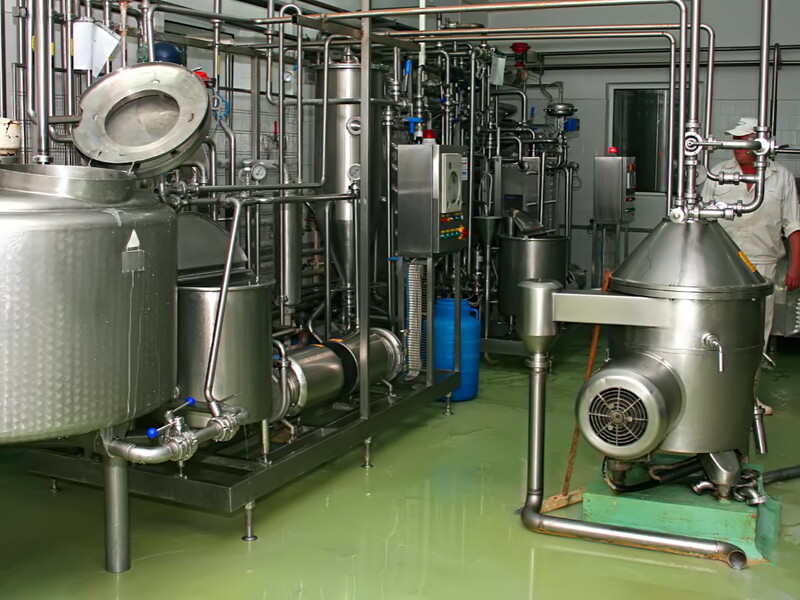 Our chemical resistant systems have been designed to provide superior corrosion-control protection for multiple industrial applications. 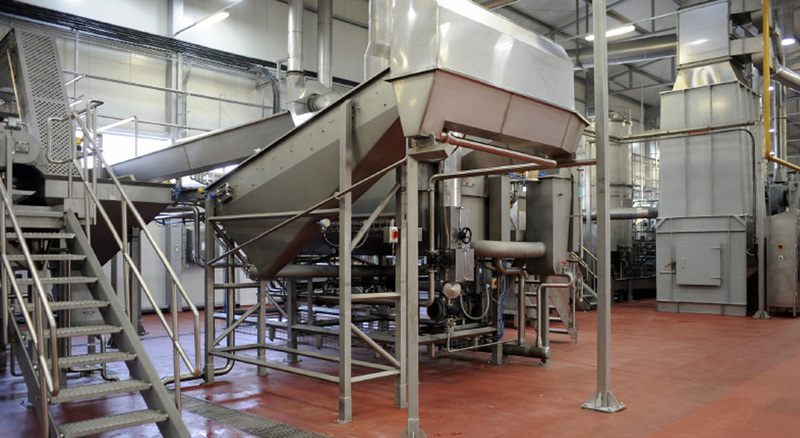 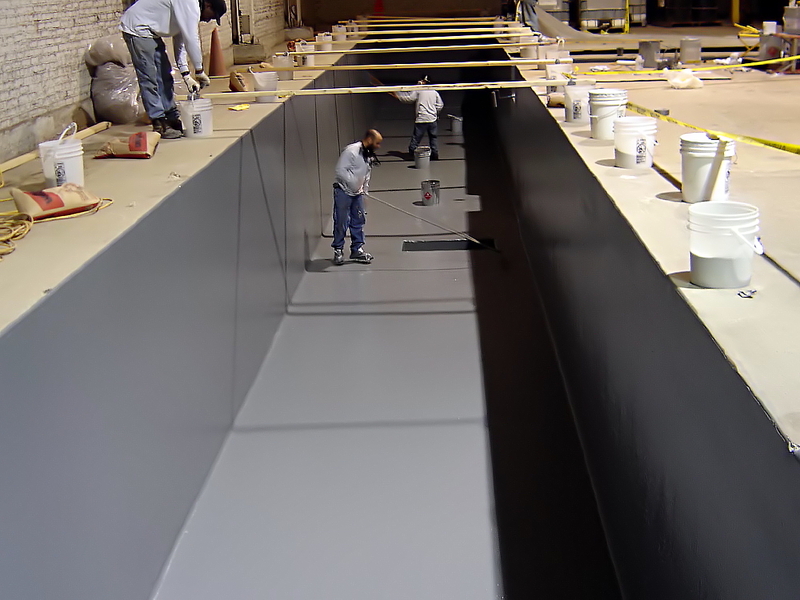 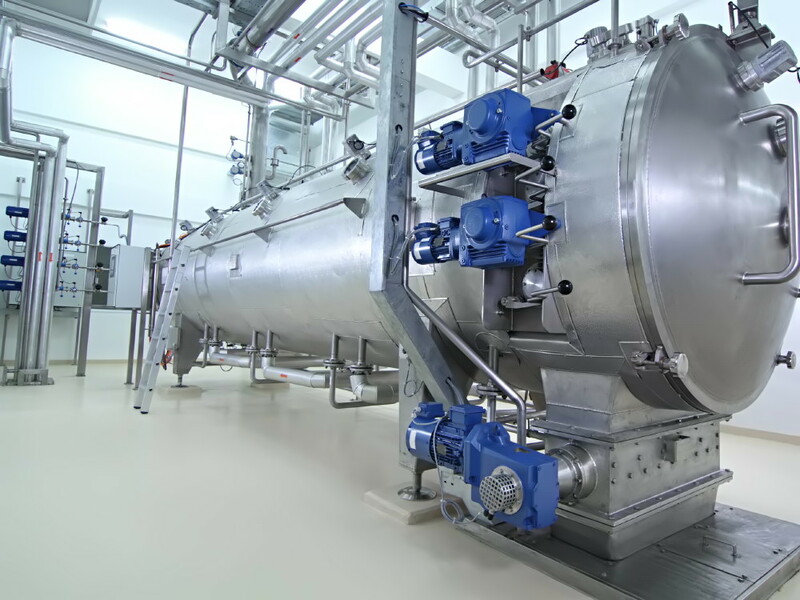 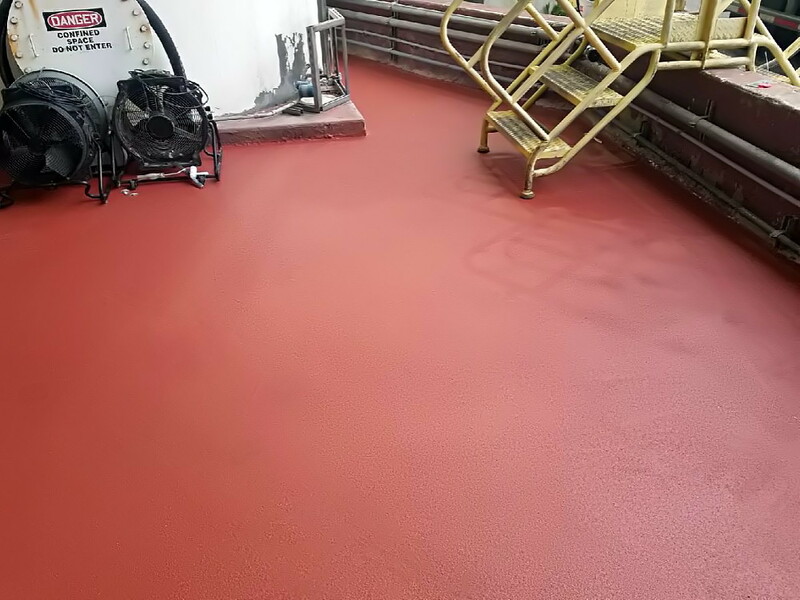 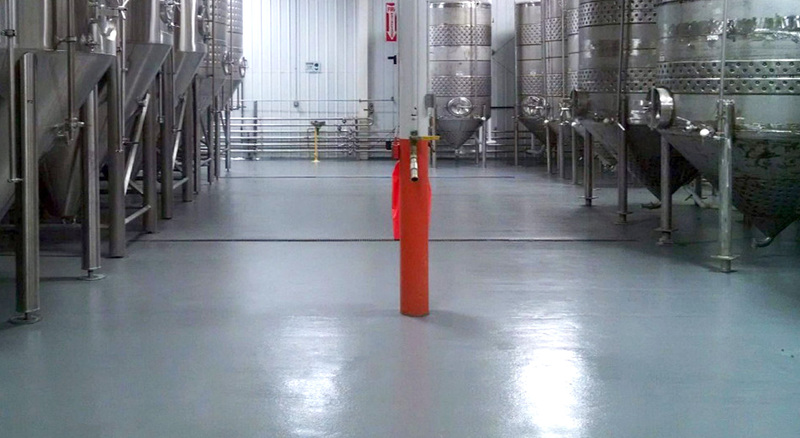 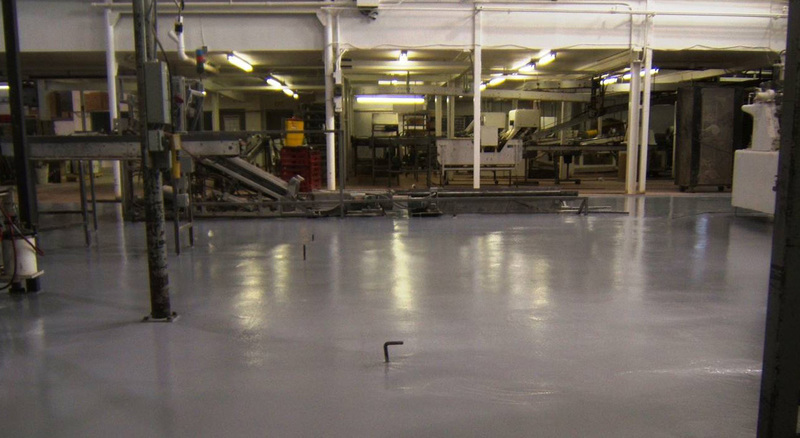 From high-performance vinyl ester floor coatings and toppings, to reinforced lining systems and containment coating systems, Cipriano’s range of chemical resistant solutions has got you covered. 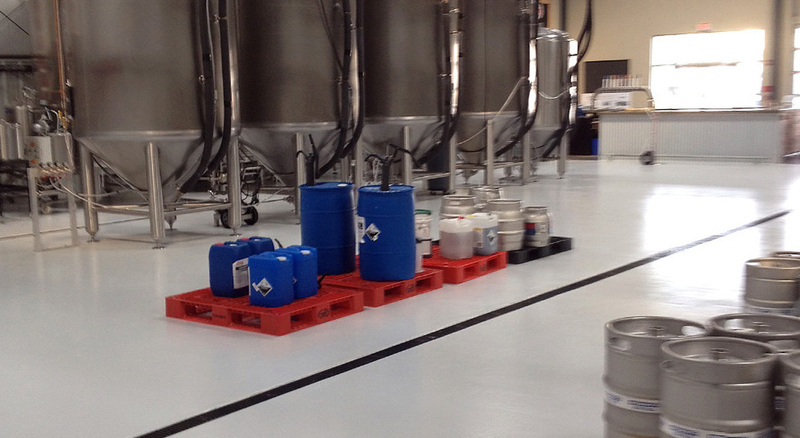 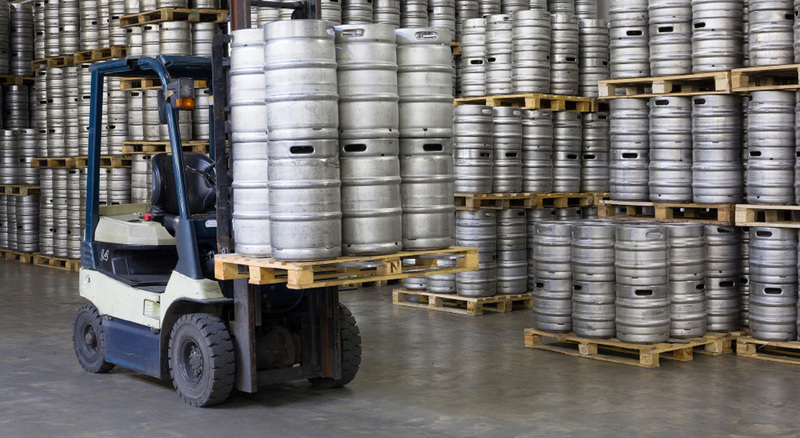 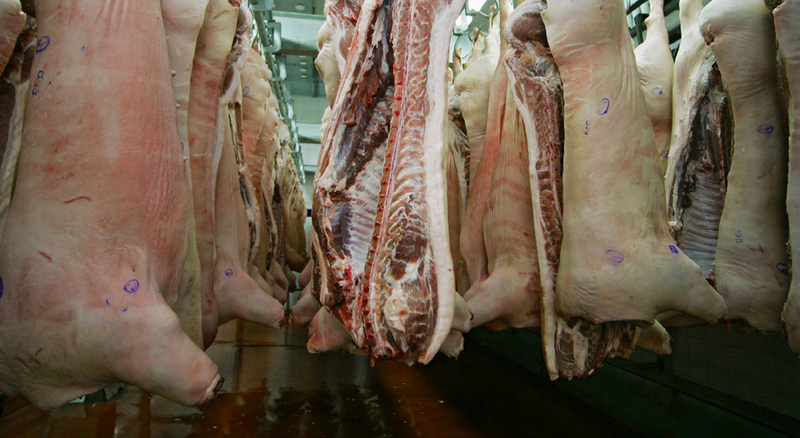 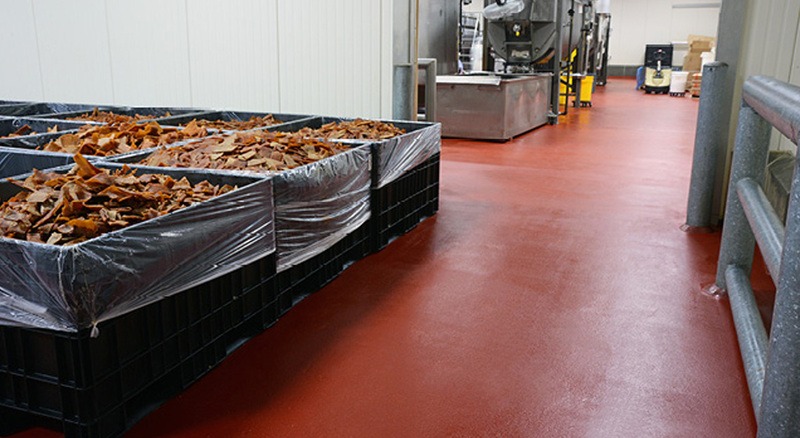 Interested in our Chemical Resistant Flooring Solutions?